Violist Nadia Sirota’s varied career spans solo performances, chamber music, and broadcasting. Nadia’s singular sound and expressive execution have served as muse to dozens of composers, including Nico Muhly, Donnacha Dennehy, Bryce Dessner, Richard Reed Parry, Missy Mazzoli, and Marcos Balter. 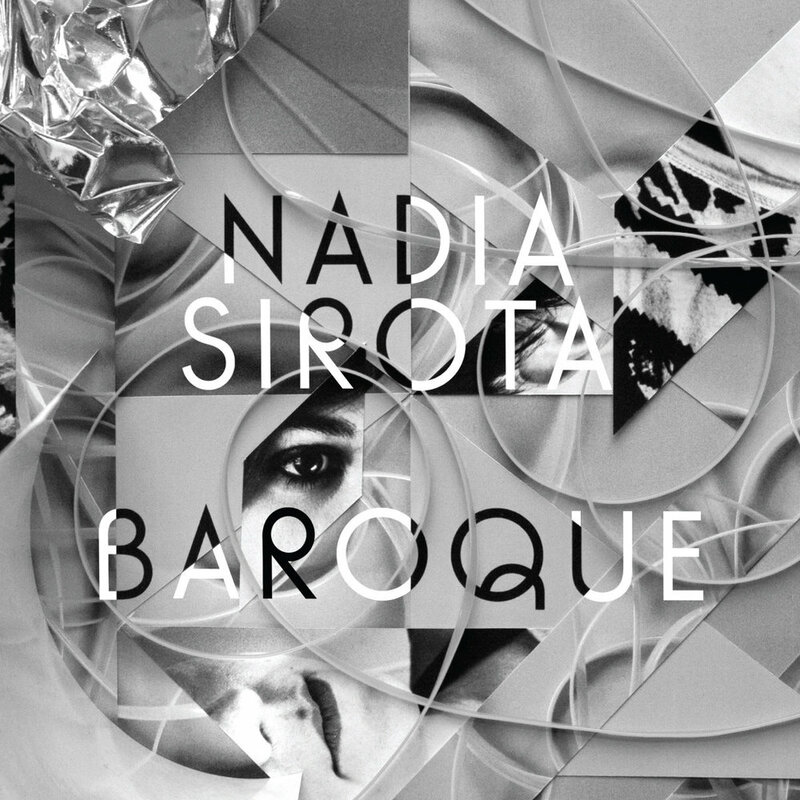 In 2013 Nadia released her first album Baroque, featuring pieces written by Nico Muhly, Paul Corley, Donnacha Dennehy, Daníel Bjarnason, Missy Mazzoli, Shara Worden and Judd Greenstein. Recently, Nadia won a 2015 Peabody Award, broadcasting’s highest honor, for her podcast Meet the Composer, from Q2 Music, which deftly profiles some of the most interesting musical thinkers living today. This season she releases two new records, one featuring Nico Muhly’s Viola Concerto with the Detroit Symphony under Leonard Slatkin called Keep In Touch (2017), and one featuring Donnacha Dennehy’s groundbreaking work for viola and microtonal viola da gamba consort, Tessellatum (2017), featuring gambist Liam Byrne. 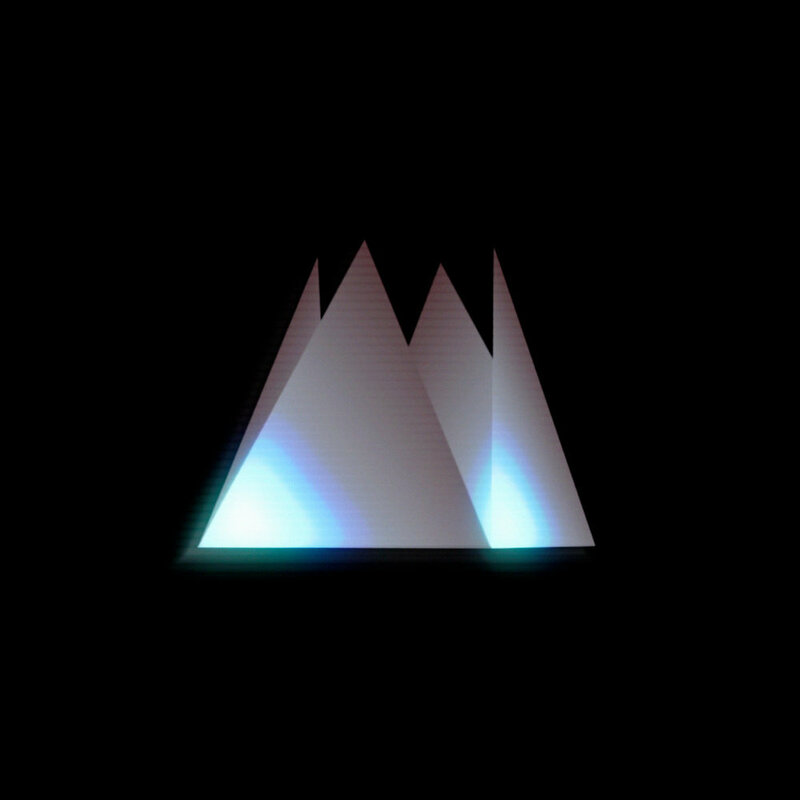 Nadia is a member of the chamber sextet yMusic and the chamber orchestra Alarm Will Sound, and has lent her sound to recording and concert projects by such artists and songwriters as Anohni, Jónsi and Arcade Fire. In 2013 she won Southern Methodist University’s Meadows Prize, awarded to pioneering artists and scholars with an emerging international profile. She received her undergraduate and Master’s degrees from the Juilliard School, studying with Heidi Castleman, Misha Amory, and Hsin-Yun Huang.